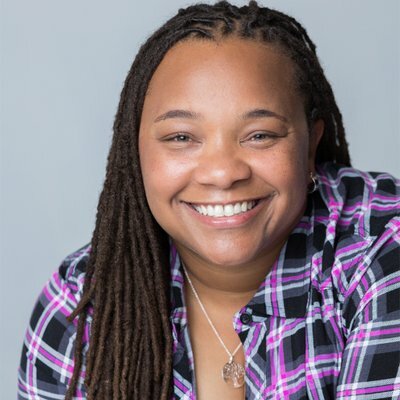 A native of Tupelo, Mississippi, Tina Mabry graduated from the University of Southern California’s School of Cinematic Arts with an MFA in Film Production in 2005. A true hyphenate, Tina is a writer, director, and producer for television and film. She was a co-producer, writer, and director for the second season of USA’s hit drama QUEEN OF THE SOUTH. Tina was also a producer, writer, and director on OWN’s QUEEN SUGAR created by Ava DuVernay and Oprah Winfrey. Tina produced and directed MELODY 1963: LOVE HAS TO WIN, an American Girl special for Amazon Kids. The special earned Tina a DGA Award and a NAACP Award. Tina’s other television directing credits include Netflix’s DEAR WHITE PEOPLE, ABC’s THE MAYOR, HBO’s INSECURE, and STARZ’s POWER.